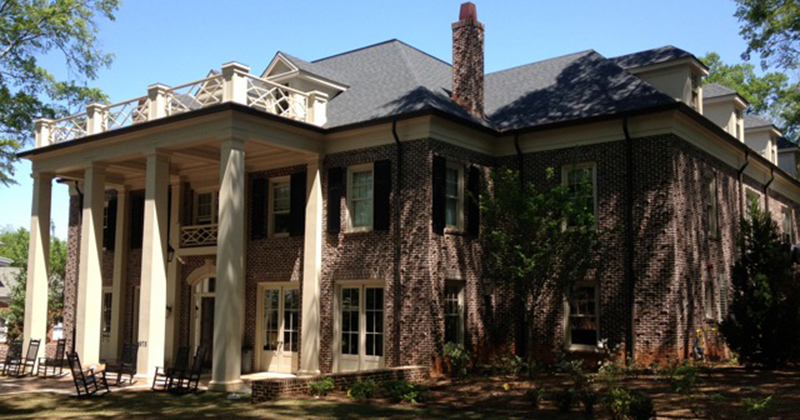 Our new house at the prestigious 975 S. Milledge location is truly a marvel. 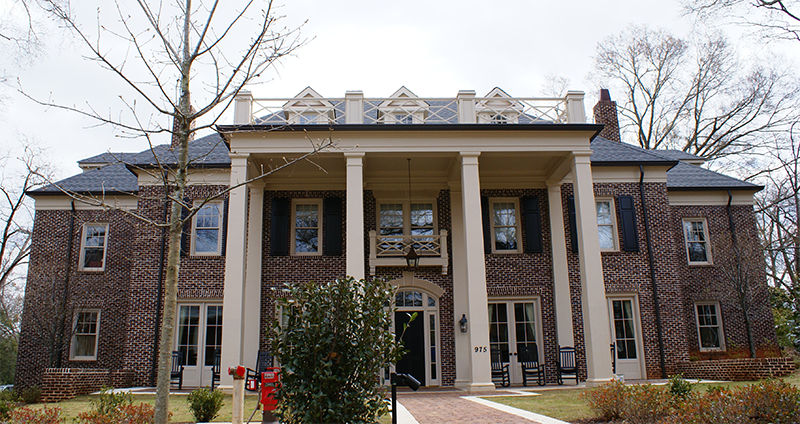 It is the first Gold LEED-Certified fraternity house in the U.S., and the first fraternity house to be on the Classic City Tour of Homes. LEEDS certification stands for Leadership in Energy, Environment, and Design, and our house is completely energy-efficient and virtually indestructible. We also shut down the house for two weeks during the year for maintenance and repairs to maintain its pristine condition. While we have secured pledges of approximately $3 million and actually received funds of about $2.5 million, it is critically important that we reduce our debt load which is significant. We must complete our repayment of approximately half of our debt load this year and cannot extend one of our two loans. The boys have done their part in keeping the house in good shape, maintaining above-average grades and a good relationship with the neighborhood. The latter is no small task, as it took us years to overcome neighborhood opposition and go through the red tape to secure the necessary zoning and build the magnificent new home. We, as alums, must do our part to complete the necessary funding to pay off this loan, as the active chapter has done its part to make us proud. As an additional incentive for this year, in order to complete the payoff of one of our two loans, the threshold amount of pledge necessary for tax deductibility has been lowered from $50,000 to $10,000 for all monies received by the end of June 2014. Thereafter, it will go back up to the $50,000 threshold. The limits on tax deductibility are caused by the fact that only a portion of the contributions to the new house are tax deductible under IRS rules. This is also a particularly good year to donate appreciated securities to Chi Phi, due to the rising stock market and the avoidance of taxation on any capital gains associated with the securities. To the left is a link to our growing donor list and statistics for the campaign. You can tell our initial outreach efforts have been extraordinary, and alumni continue to come forward to support this project. Today, you too, can add your name to this list of loyal supporters by making a pledge of support . It is vital that we work together to retire the debt for our new house. Click the “Support This Campaign” link to the left and make your pledge today. Eta is entering the 2014 – 2015 school year with some exciting plans. Most importantly, we have structured an annual sustainability program for Eta Chapter. This year, Eta established an Annual Sustainability Program. This effort is completely separate from our capital campaign to pay off our debt load, particularly the first loan that is due to be paid off this year. While the Legends of Chi Phi Campaign (above) will continue until our debt load is paid off, your Eta Chapter Alumni Board considers now the time to focus on sustaining the future of our Chapter. We also want to increase our Alumni activities. We have already started holding Alumni game days at the historic Arnocroft House (1903) right next to our new Chi Phi house, and we hope to start a new tradition in that regard. The Chi Phi parking lot can hold seventy plus cars, and the walking distance to the stadium is approximately the same as from the old house. In addition, should the lot be full, there is $10 game parking right across the street. 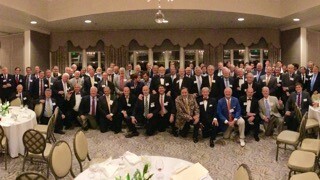 We also sponsor the annual Alumni-Barbeque at Peachtree Golf Club, and other new Alumni activities are being planned for the future. The new on-going Annual Sustainability Fund will maintain and support our Chapter, our Alumni activities, and our Alumni Association. 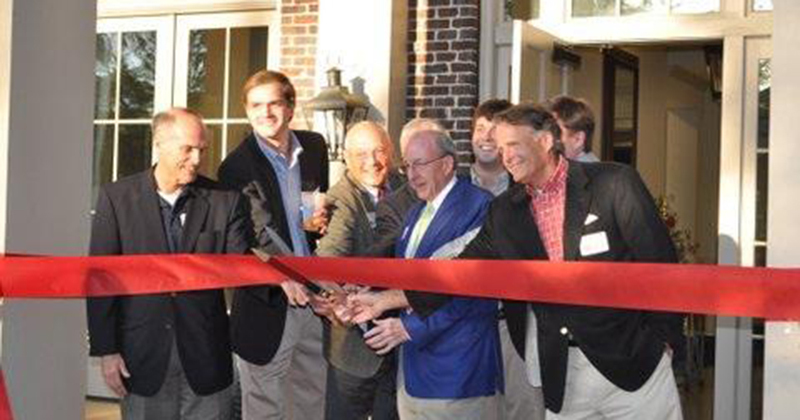 It will provide the Alumni Association with the tools to maintain Eta as the best fraternity at UGA. 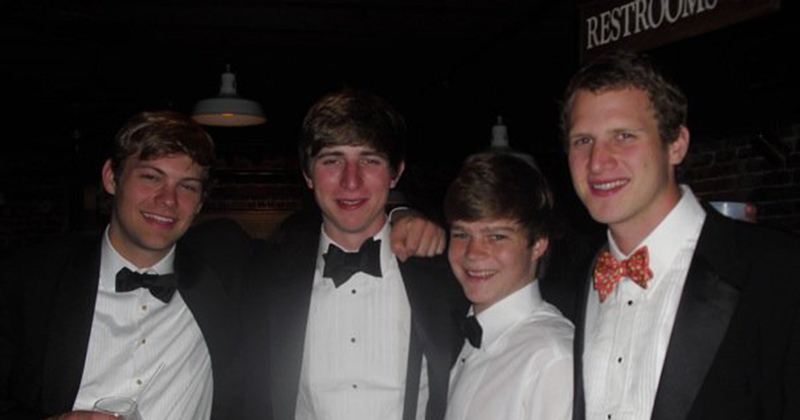 It’s time to support Chi Phi each year for the rest of our lives. By clicking the “Support This Campaign” to the left, you can make your donation to the Annual Sustainability Fund. As little as $100.00 a year will make a difference for Eta. 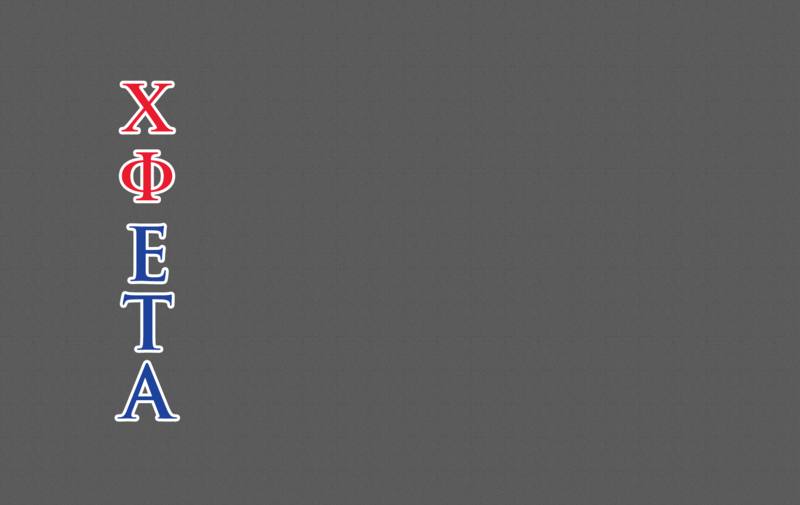 You are also able to give to the Legends of Chi Phi campaign by clicking the link above. Do not let one of these programs persuade you more than the other. 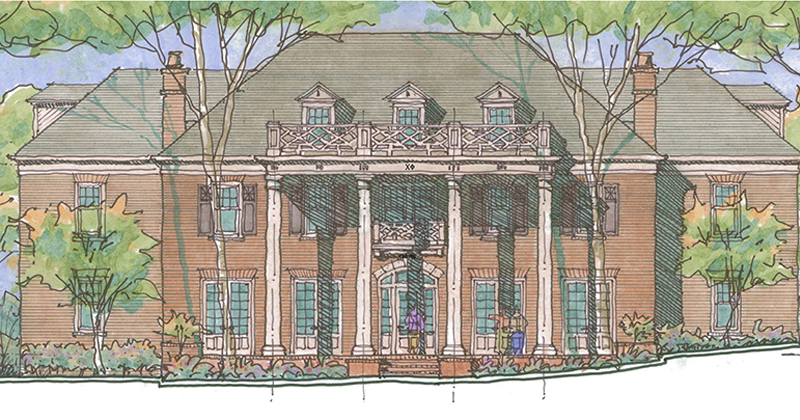 We must retire our new house’s debt, but we must also plan for the future and sustain our Chapter. Donate to both causes today. The Chi Phi tailgate schedule for 2018 begins with the Gold Standard Band on September 1, Labor Day Weekend. A big and enthusiastic crowd is expected for No. 4 ranked UGA’s opening kick-off at 3:30 p.m. that day. The band will start at noon, but the party starts when the first person gets there. The band plays “beach music” and we will have some National Champion dancers in attendance. For those who want to go to the game, tickets will be available on the street for much less than their $65 face price. Parking is also readily available if you know where to park. There is some danger in parking in the Chi Phi Fraternity parking lot because there is a possibility of being blocked. 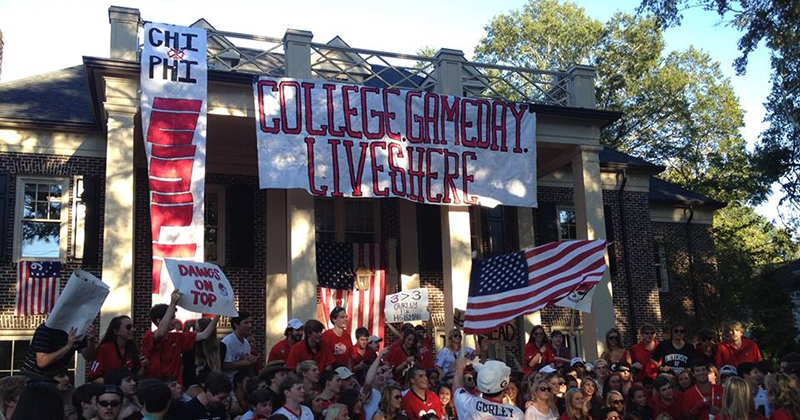 The best thing to do is to park on Rutherford Street on the West side towards Atlanta, and you can find a parking space for free less than 100 yards from Chi Phi. September 1, 2018 – Austin Peavy, scheduled for 3:30 p.m. kick-off, band beginning about 4 hours earlier. September 29, 2018 – Tennessee, a really big game. October 6, 2018 – Vanderbilt, Homecoming. November 10, 2018 – Auburn, a game that will likely decide the SEC Championship. Jim Wimberly will also be hosting a tailgate at Arnocroft all of the above dates. In addition to the above major tailgates, there will be smaller tailgates for games against Middle Tennessee (Sept. 15), Massachusetts (No. 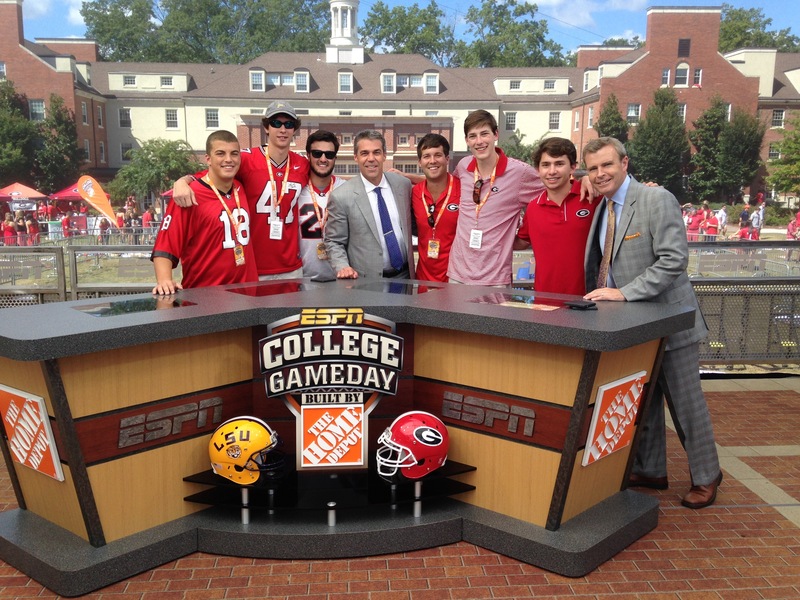 17) and Georgia Tech (Nov. 24). 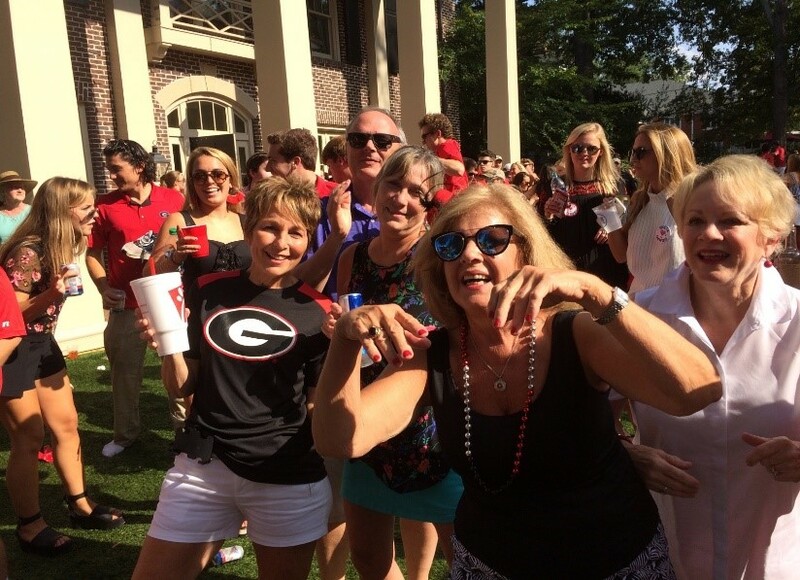 Click Here for UGA Football Tailgate Dates!